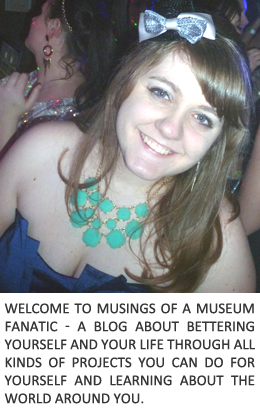 Musings of a Museum Fanatic: Birthday Wish List! This giclee is actually something I am OBSESSED with. I should have just bought it when it was through the Disney store it was somewhat less than the price here. I absolutely love how this looks. I love that the look is more adult and dark but still Disney. After seeing all the amazing reviews about this hair dryer from all of you guys I've been really wanting this one. Maybe someday when I grow up to be a big blog I'll get a chance to review it too. For now I will just oh and ah over the beautiful results from other fabulous bloggers. The hubby and I have (well at least I have, I'll be informing him of this tonight) been looking into getting a new bedroom set. Or at least replace it piece by piece. I found this cool one on IKEA. I love all the different shapes and sizes of the drawers. I always have felt that dresser with the same size just don't fit things, too much room that you have to break up with other smaller storage items. So just in case you need a last minute birthday gift for me ; ) those are my top ideas. 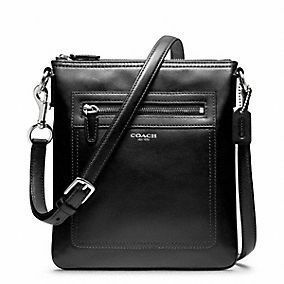 I have been looking at this exact purse! Just in yellow instead of black... Love it! I love that he doesn't know yet about the new bedroom set. Ikea has great prices though! !